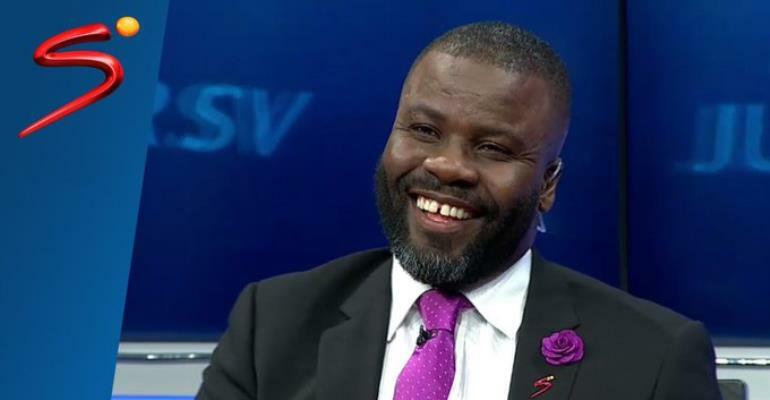 Chairman of the Normalization Committee, Dr Kofi Amoah has confirmed that Samuel Osei Kuffuor is the new member of the Normalization Committee. The former Ghanaian defender replaces Lawyer Dua-Adonteng was a member of the four-member committee. This was made known a press conference held at the premises of the Ghana Football Association on Friday. However, a FIFA task force also confirmed the extension of the Committee's mandate for the next six months. The committee was brought in place after airing of the 'Number 12' video by Anas Aremeyaw Anas in June last year. The former Bayern Munich defender joins Lucy Quist, Naa Odofoley and Dr Kofi Amoah on the Normalisation Committee. The committee will work tirelessly to return football to its normalcy.